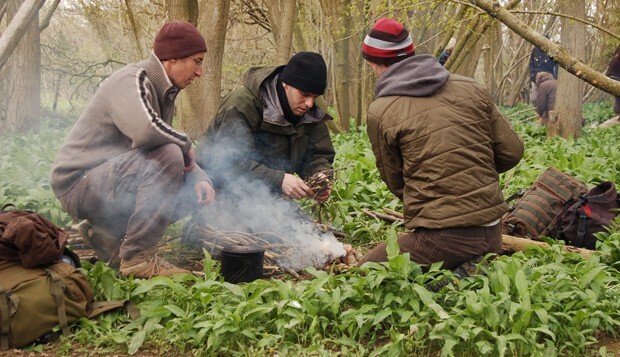 If you are fed up with the cold and wintry weather, why not plan ahead and book a short break with Woodlore this spring or summer; a weekend in the woods learning a wide range of exciting bushcraft skills. 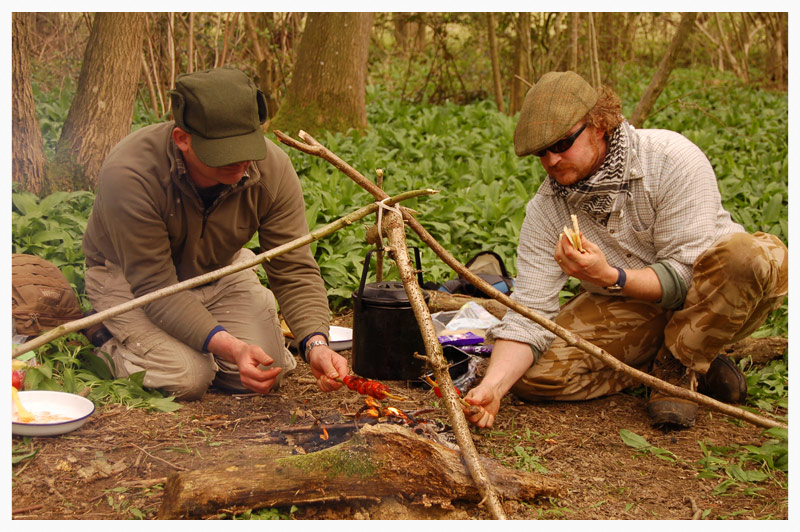 The Introduction to Bushcraft course taking place on 27th - 29th April is currently on offer with a discount of 20%. 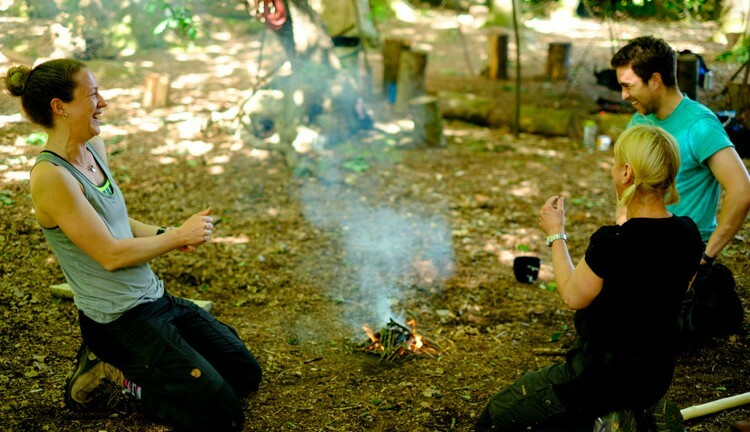 Last week the outdoor team came together for their annual staff training. Despite the cold weather and snowstorms training continued, which included essential first aid skills and navigation. We are delighted to welcome three new assistants to the team this year, Dee, Stella and James who have earned their place through our rigorous recruitment process and have fitted in perfectly. 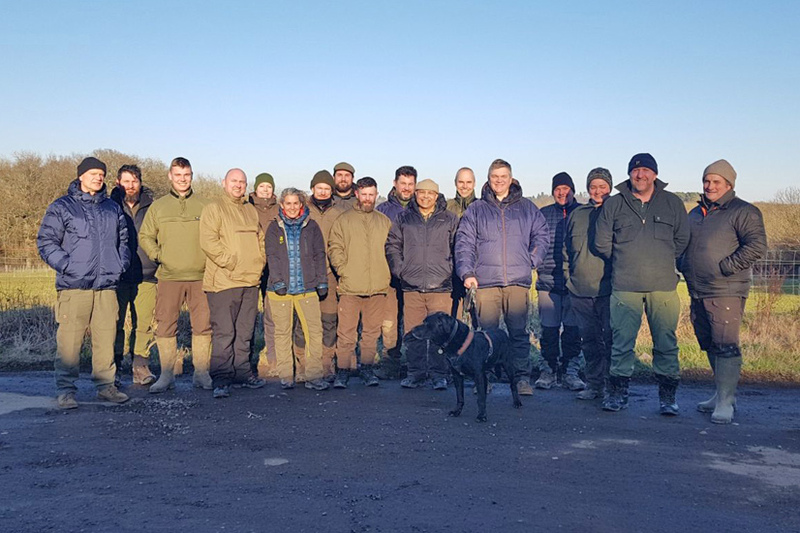 The team are preparing for the busy season ahead and look forward to seeing you on a course soon. 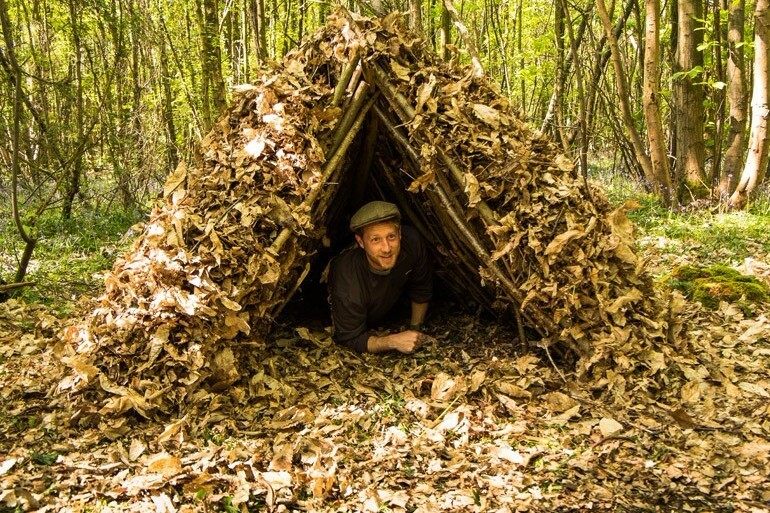 Copyright © 2018 Woodlore Limited, All rights reserved.